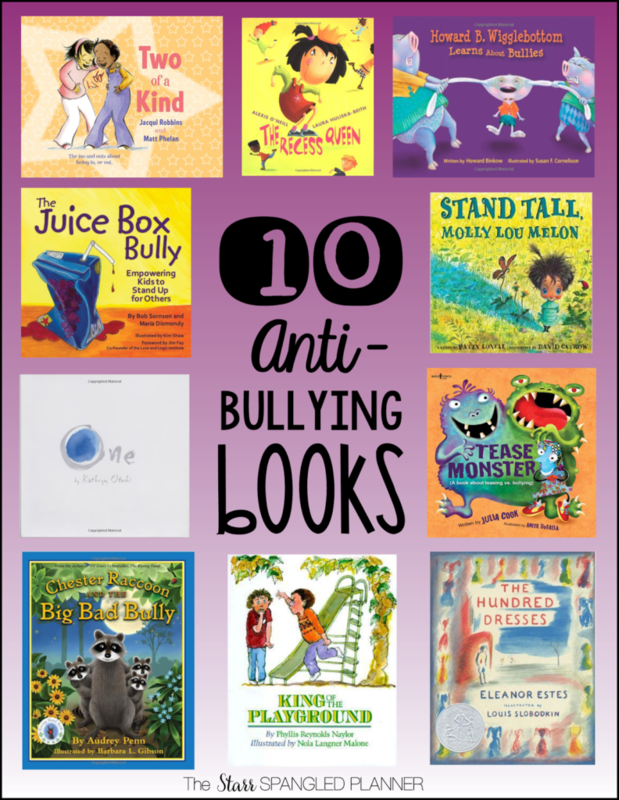 A few weeks ago, I posted about my favorite Back To School Read Alouds. 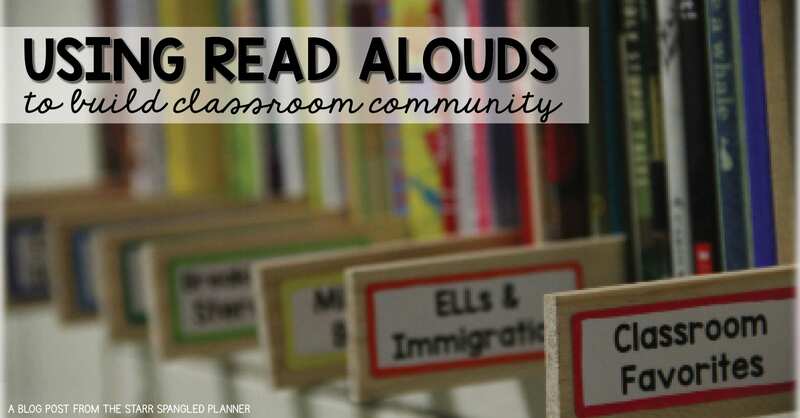 Today I wanted to expand on that post share how I use read alouds in the classroom to build community throughout the year. 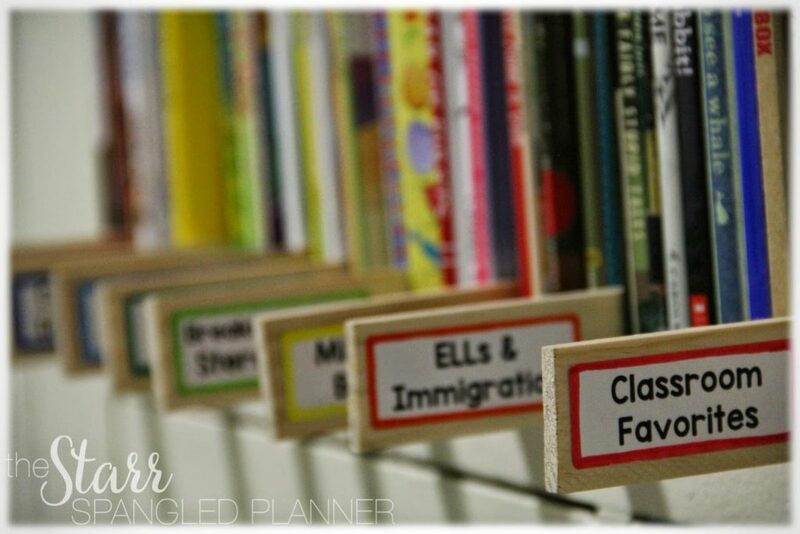 I don’t know about you, but I LOVE read alouds! I loved them when I taught first and third grade, and I still do in second. Why? Well, I love bringing my whole class together on the carpet for the opportunity to have a shared learning experience. I try to carve out 10-15 minutes every day (usually while my kids are devouring snack) for a read aloud. This time is separate from the read alouds I use to model great writing, promote comprehension strategies, or introduce vocabulary. In addition to morning meeting, this is my time to focus on building community. That’s not to say that I don’t highlight rich vocabulary, or model comprehension strategies while reading these books. It’s just not the primary focus! 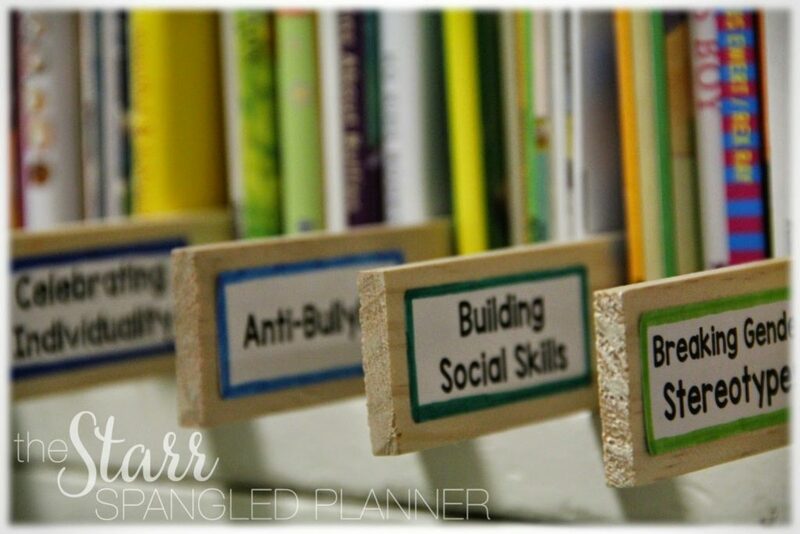 This is my shelf of “Community Building Read Alouds.” I use large paint stirrers from Home Depot to separate them into sections, so I can easily search by topic. I find sorting by topic far more helpful, since I often forget about GREAT books because I can’t keep all of the titles sorted in my head. In the beginning of the year, I like to pull a few books from each section and sprinkle them into the first six weeks of school. If you are a Responsive Classroom fan, you know this is prime time to emphasize community. 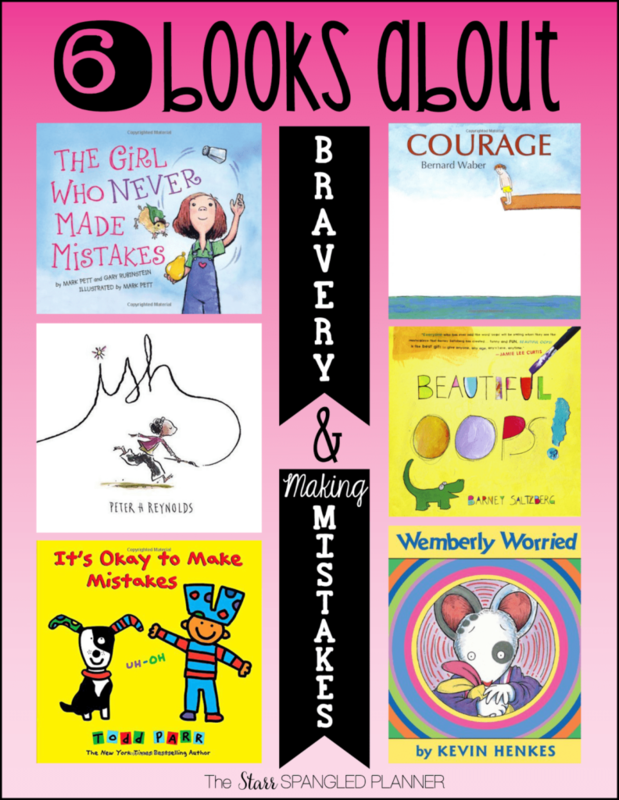 In these first few weeks, I like to combine the read aloud with a meaningful activity or craft, which reflects the theme of each book. As the year goes on, these activities become less frequent (maybe once a week). However, in the beginning, we are working to make connections, feel safe in our surroundings, and feel comfortable taking risks, and the activities are a great way support this! 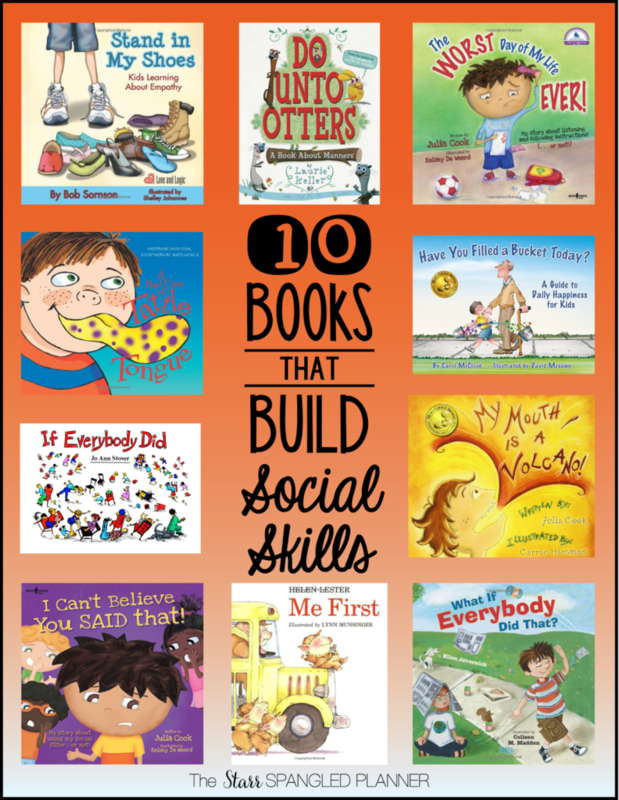 Having my Read Alouds separated by topic helps me quickly access books that are relevant to my students on any particular day. 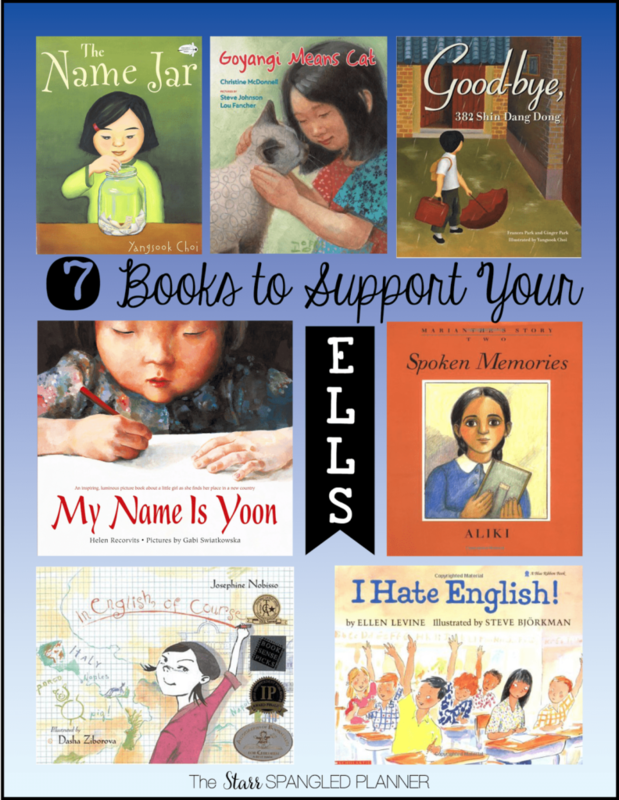 My read alouds often reflect issues that my students are working through in the moment. If you follow me on Instagram, you may have seen one of my students “dreams” during our study of Martin Luther King Jr. He dreamed that “One day, boys will get to wear what they want without being teased,” because “Everyone should be free to be themselves.” My heart was breaking because my kiddos was already aware of how social constructs were trying to define him, and he was suffering because of it. 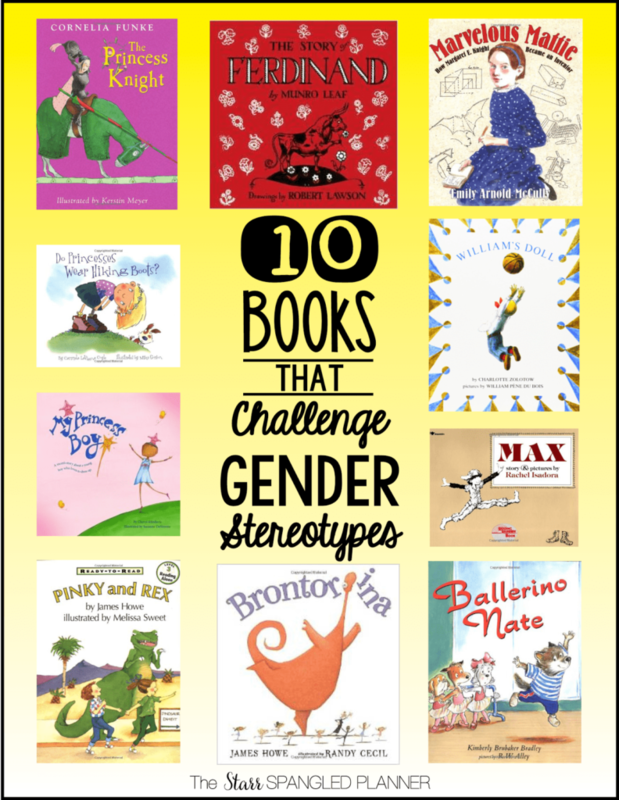 Well, I went straight over to my “Breaking Gender Stereotypes” section and pulled a few books from the shelf. These became our read alouds for the week, and my student was able to talk about his feelings without having to discuss his own experiences. After all, it’s often easier to talk about a character’s problems than your own! Revisiting themes throughout the year is a great way to keep up the community that you’ve worked so hard to create! I also love re-reading books and seeing how students opinions and ideas change and grow throughout the year. 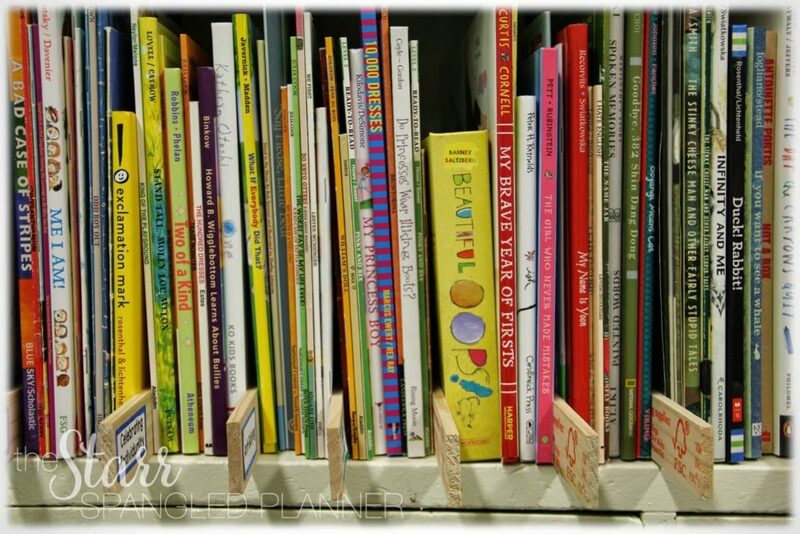 To help you start organizing your read alouds or build up your library, here are some of my favorite books from different section of my Read Aloud Shelf! Happy reading and thanks for stopping by! 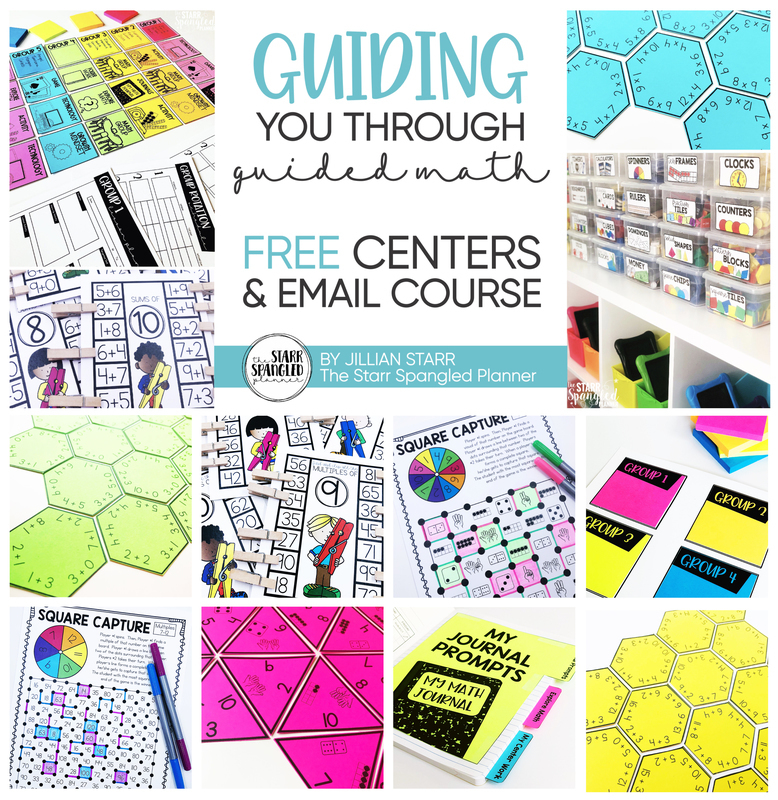 YOUR FREE DOWNLOAD IS WAITING FOR YOU! PLEASE BE SURE TO CHECK YOUR SPAM FOLDER AND ADD ME TO YOUR CONTACTS! Your classroom community is the most important aspect in teaching that people overlook. 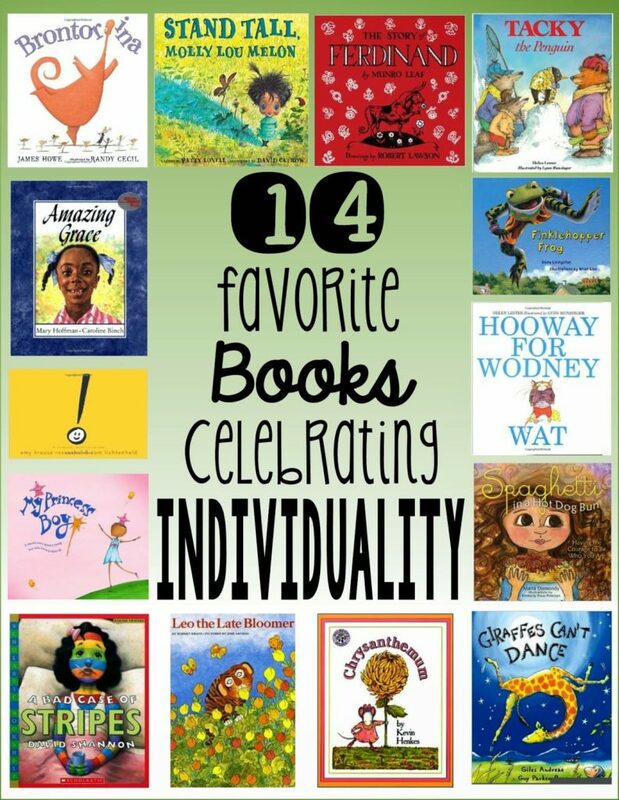 By using these books you are setting your students up for success and valuing everyone and their differences.